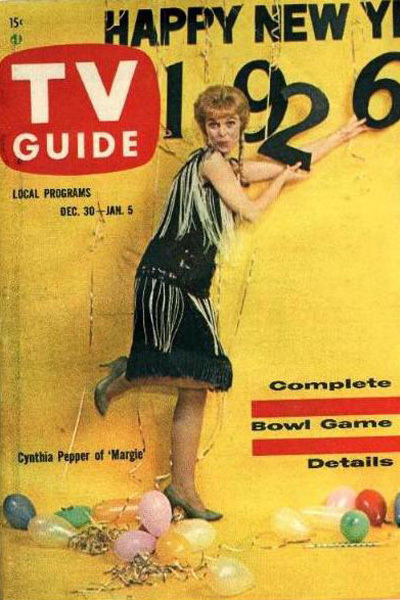 TV audiences got to know Cynthia Pepper as the star of MARGIE, a 1960's TV series about a teenager in the Roaring Twenties. 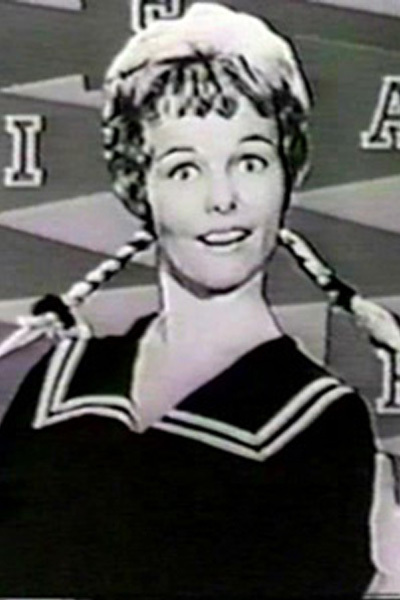 She also made many guest appearances on TV shows including MY THREE SONS, THE FLYING NUN, THE ADDAMS FAMILY and PERRY MASON. 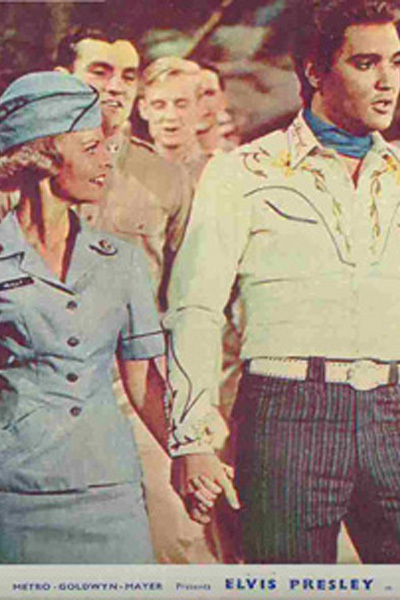 Her first big movie role was as Corporal Midge Riley in the feature film KISSIN' COUSINS, so-starring with Elvis Presley. 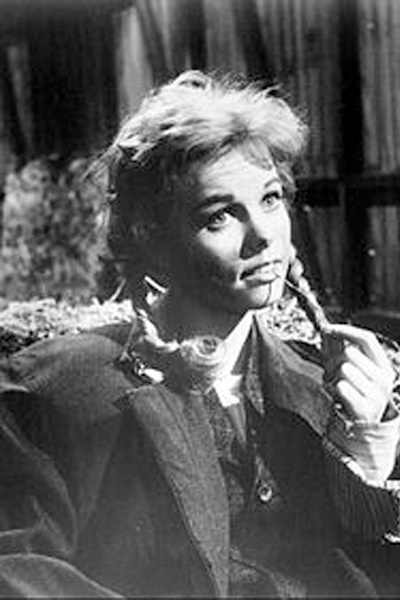 More recently she had a small part in MISS CONGENIALITY 2. 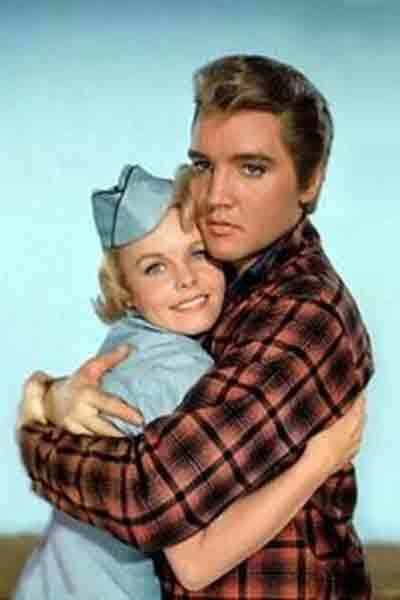 Cynthia has, in recent years, made occasional appearances at Elvis gatherings and autograph shows.